Detailed Image is one of the leading online retailers of premium car care supplies. 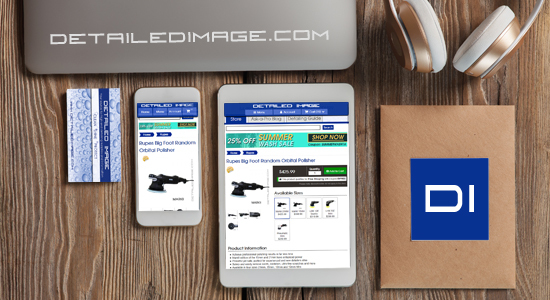 Our meticulous product selection, obsessive customer service, fast and affordable shipping, free educational resources, social media savvy, and cutting edge e-commerce software are just a few of the reasons why we've been successful. In 2015, 2016, 2017, and 2018 we were named to the Inc. 5000, a list of the fastest growing private companies in America. The Albany Business Review named us to their list of the Fastest-Growing Companies in the Albany area in 2016, 2017, and 2018. Our ventures have also been mentioned in many other popular online and print publications. As Albany natives, we're committed to improving the community. 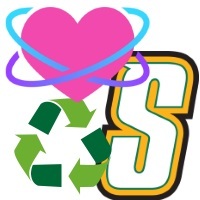 We offer an annual college scholarship to high school seniors graduating from Colonie Central High School, we guest lecture at local colleges, we've created a Going Green campaign for Detailed Image, and more. 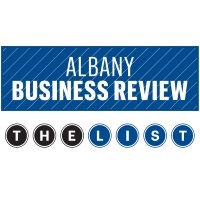 The Albany Business Review named us one of the Best Places to Work in the Capital Region! We have flexible hours, a casual work environment, competitive compensation, and unheard-of benefits for a small business. We truly care about our employee's wellbeing at work and in their personal lives, so we provide full health benefits and matching contributions to their retirement plans. 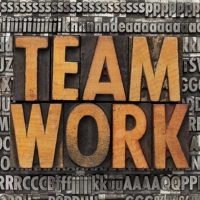 We all work together as a team, we work hard, and everyone plays a critical role in our success.